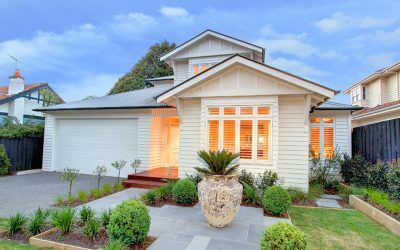 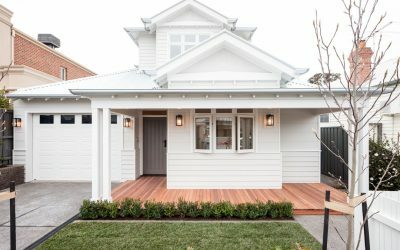 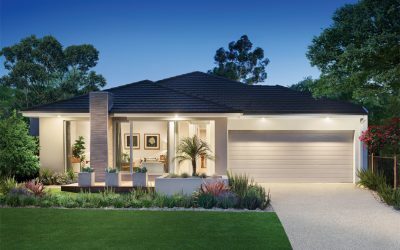 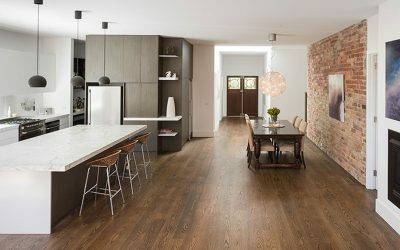 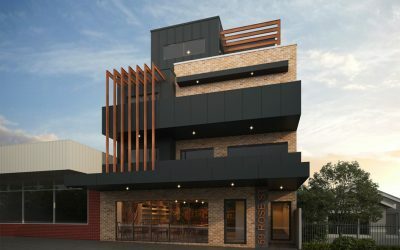 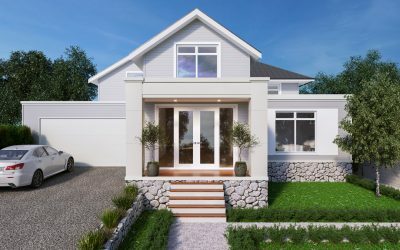 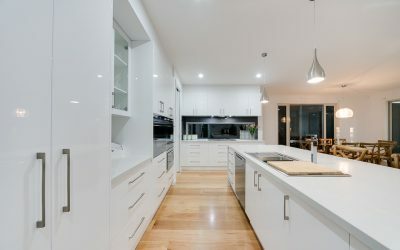 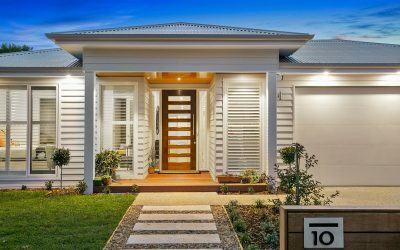 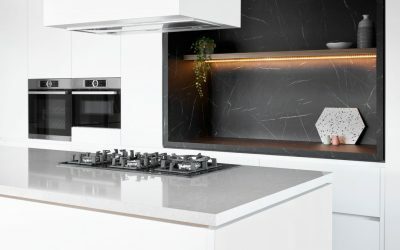 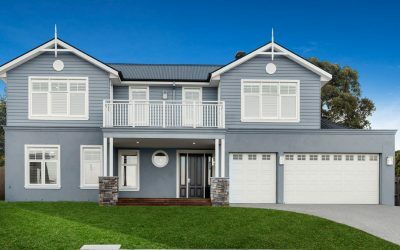 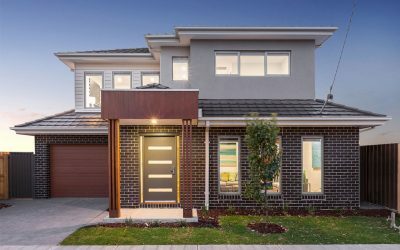 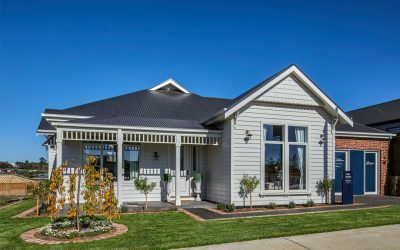 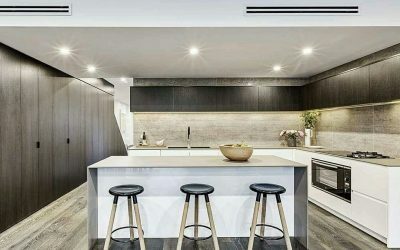 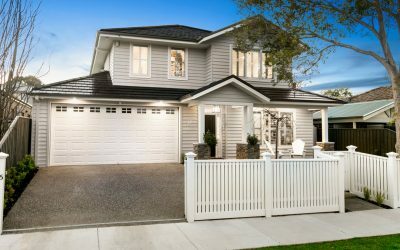 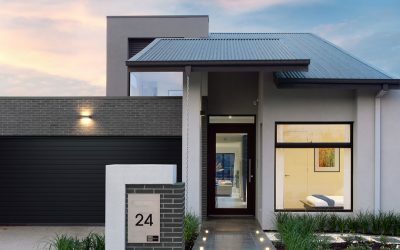 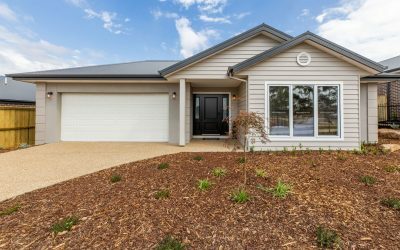 On the Home Design Builders page you will find a broad range of local home building industry professionals covering everything from the planning stages of your home to the final finishing touches, all in one handy location. 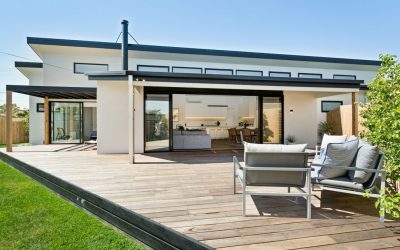 Each of our advertised businesses has a full page listing where you can find out more about the business. 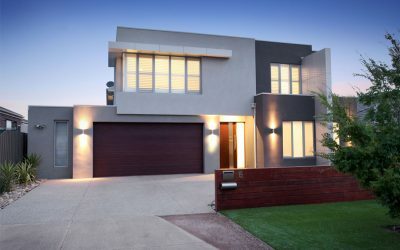 Our listings contain links to the advertiser’s email address, website and social media pages along with photos of recent work to help you with the decision-making process. 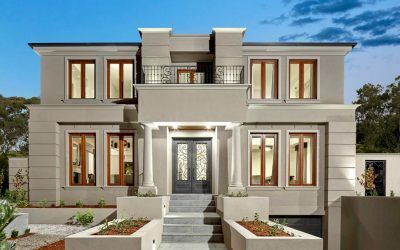 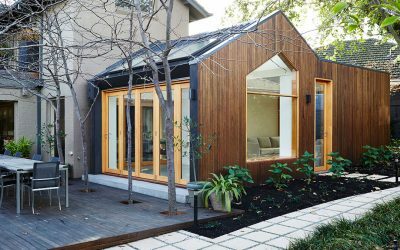 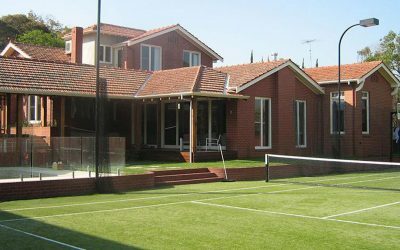 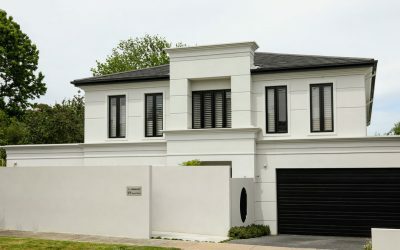 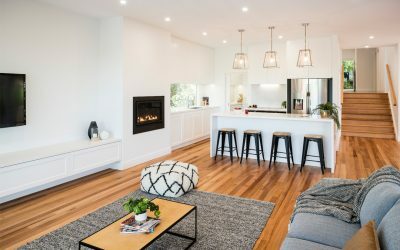 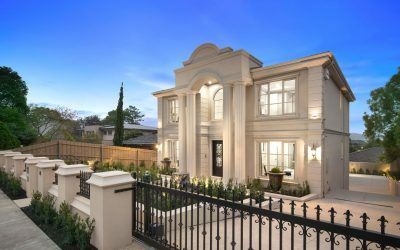 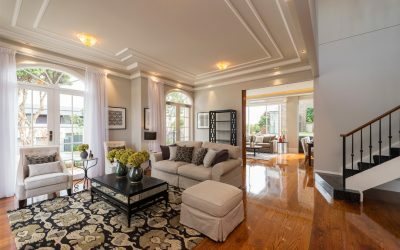 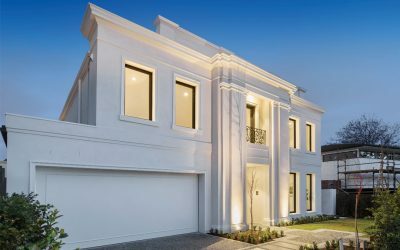 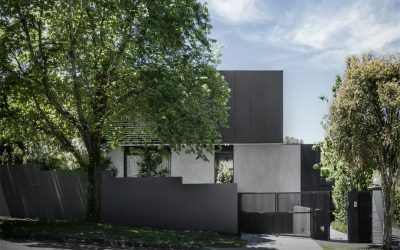 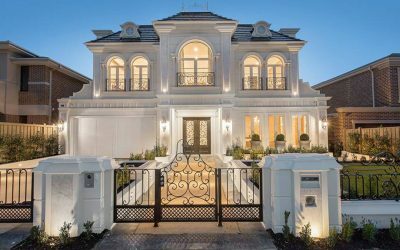 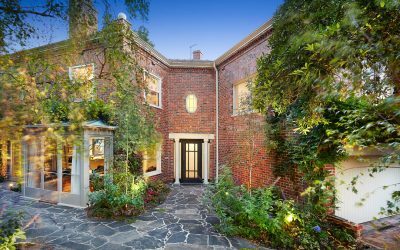 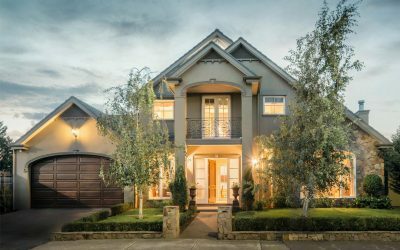 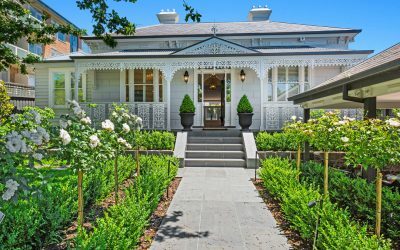 Built by Form 2 and designed by the heritage-focussed team at Lovell Chen, this Toorak home is a luxurious retreat. 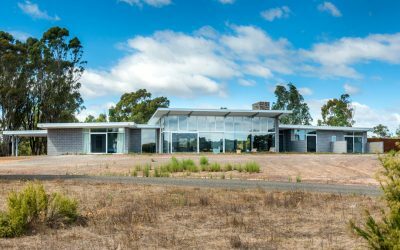 Architecturally designed and built by Hedger Constructions, this incredible rural estate is a luxurious retreat. 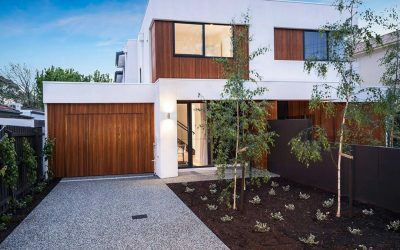 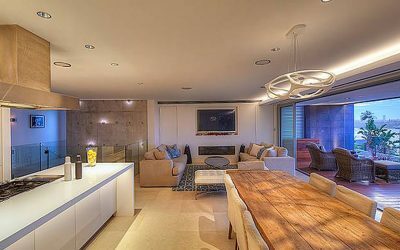 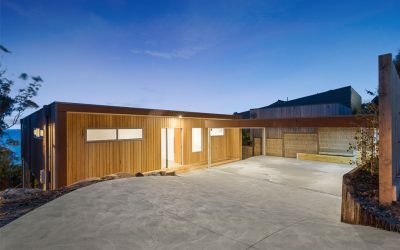 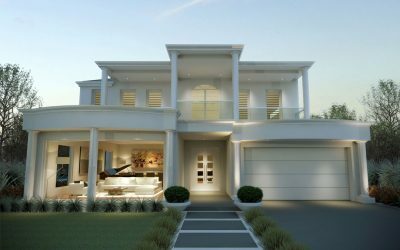 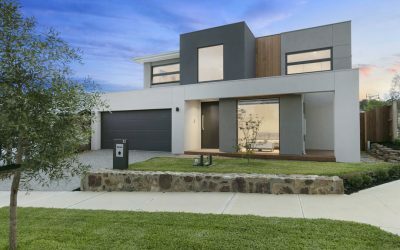 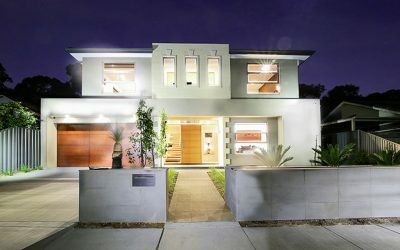 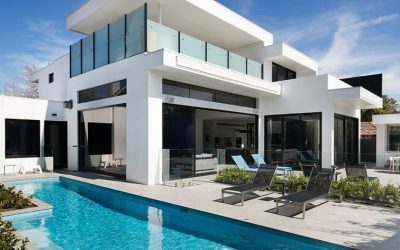 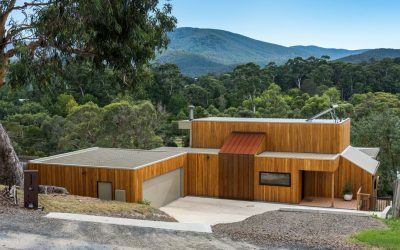 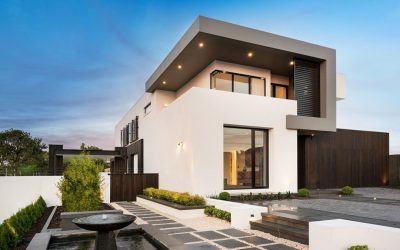 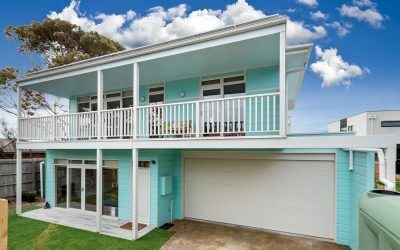 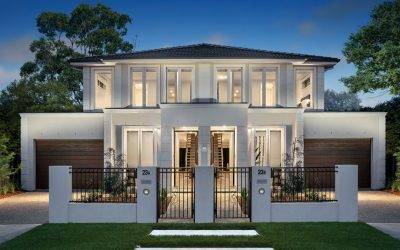 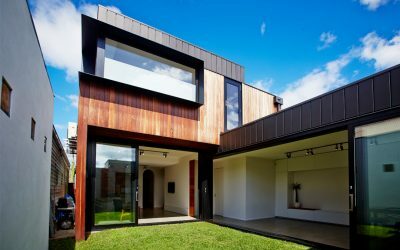 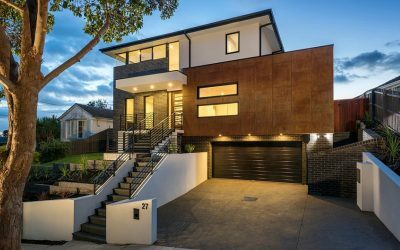 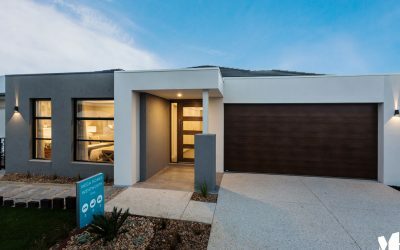 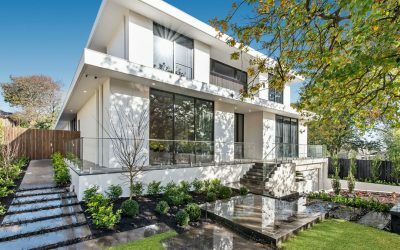 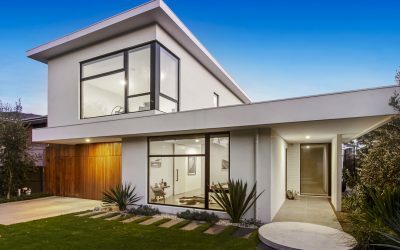 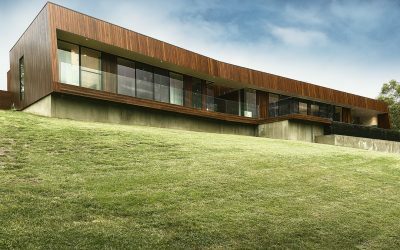 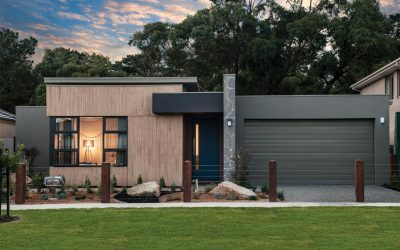 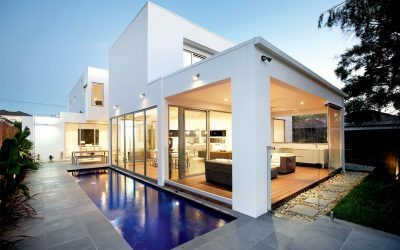 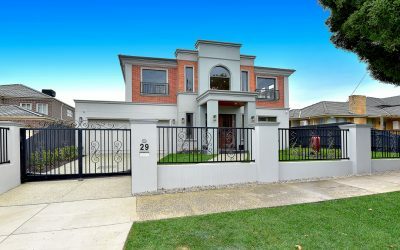 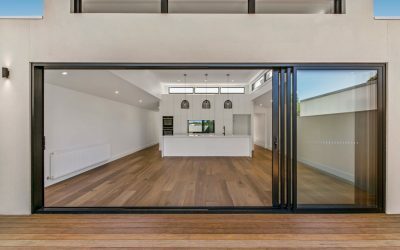 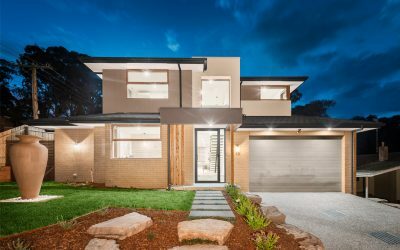 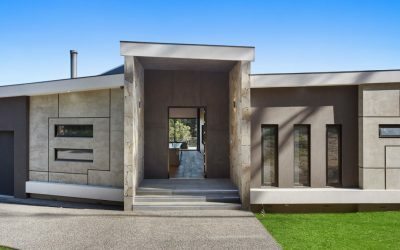 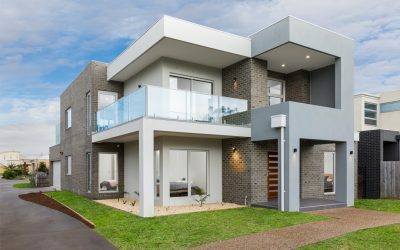 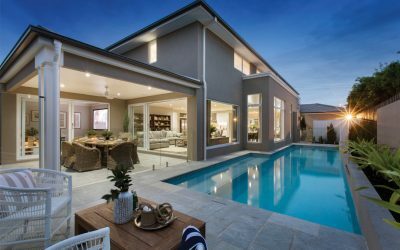 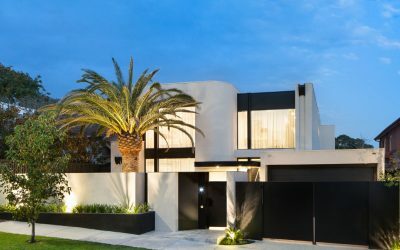 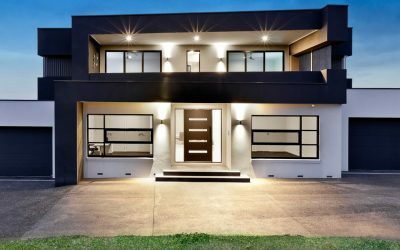 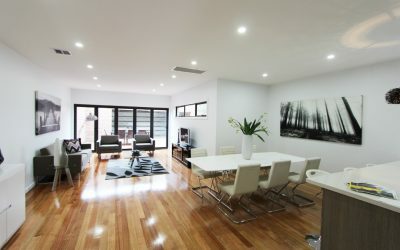 Swell Building Group is a multi-award winning high end building company based on the beautiful Mornington Peninsula.